With everyday changing and upgrading technology, it is very hard to predict what will come next. Looking towards the upcoming technologies it seems that we are going to experience a drastically changed world in coming days. We read a lot of news about the upcoming technologies and trends which is about to come in the market or is in built-in phase in labs. Looking towards these changes and trends, today in this post we are going to look in to the five best upcoming (we are trying to be realistic, hence we feel that some of them may be out of reach to common people either due to price or availability) technologies that might change the world in coming days. Hope you will enjoy the post and will gain some knowledge about these technologies. After making lots of buzz in the market for the last couple of years Augmented Reality has already gotten into our life in the forms of simulated experiment and education app, but Google is taking it several steps higher with Google Glass. 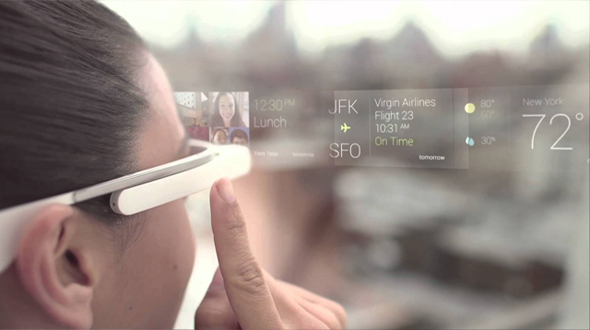 Theoretically, with Google Glass, you are able to view social media feeds, text, Google Maps, as well as navigate with GPS and take photos. It’s truly what we called vision, and it’s absolutely possible given the fact that the Google’s co-founder, Sergey Brin has demo’ed the glass with skydivers and creatives. Currently the device is only available to some developers with the price tag of $1500, but expect other tech companies trying it out and building an affordable consumer version. Hopes are very high that this glass sooner will be on your eyes as well. The biggest change that is on the way for everyone in the world is 3D printing. Just as the term suggests, 3D printing is the technology that could forge your digital design into a solid real-life product. 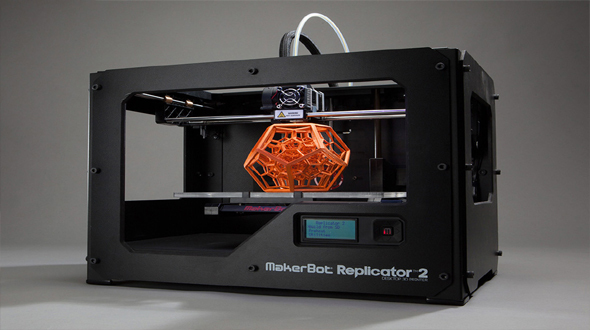 It’s nothing new for the advanced mechanical industry, but a personal 3D printer is definitely a revolutionary idea. Everybody can create their own physical product based on their custom design, and no approval needed from any giant manufacturer! Even the James Bond’s Aston Martin which was crashed in the movie was a 3D printed product! Form 1 is one such personal 3D printer which can be yours at just $2799. It might be a high price for you but to have the luxury of getting producing your own prototypes, that’s a reasonable price. So with this 3D printing technology imagine a future where every individual professional has the capability to mass produce their own creative physical products without limitation. This is the future where personal productivity and creativity are maximized, where the ideas will be reality in few steps. This technology is one of the interesting technologies to look forward for. With all the changing technology virtual reality is one of the game changing technology in coming days. 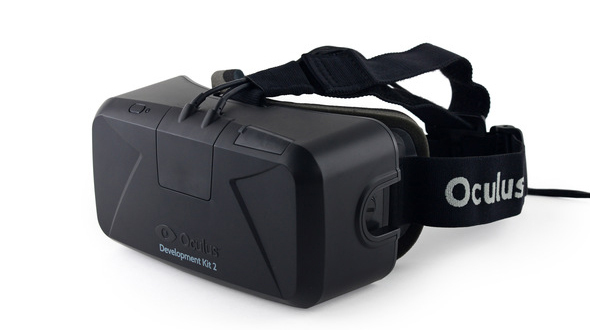 In virtual reality gaming Oculus Rift has made the mark. This history-defining 3D headset lets you mentally feel that you are actually inside a video game. In the Rift’s virtual world, you could turn your head around with ultra-low latency to view the world in high resolution display. There are premium products in the market that can do the same, but Rift wants you to enjoy the experience at only $300, and the package even comes as a development kit. This is the beginning of the revolution for next-generation gaming. Believe me this technology will be a game changer across work culture in the industry. With large demand of Smart Phones their OS plays a vital role in its success, iOS and Android are great, but they each have their own rules and policies that certainly inhibit the creative efforts of developers. Mozilla has since decided to build a new mobile operating system from scratch, one that will focus on true openness, freedom and user choice. It’s Firefox OS. Developers can create and debut web apps without the blockade of requirements set by app stores, and users could even customize the OS based on their needs. Currently the OS has made its debut on Android-compatible phones, and the impression so far, is great. You can use the OS to do essential tasks you do on iOS or Android: calling friends, browsing web, taking photos, playing games, they are all possible on Firefox OS, set to rock the smartphone market. 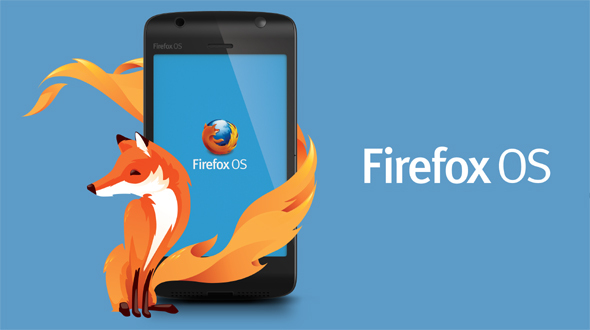 Firefox is the operating system which might be a game changer in mobile OS section as they give lots of options to users as well as developers, so it is not far way that you will buy a Firefox operated phone. 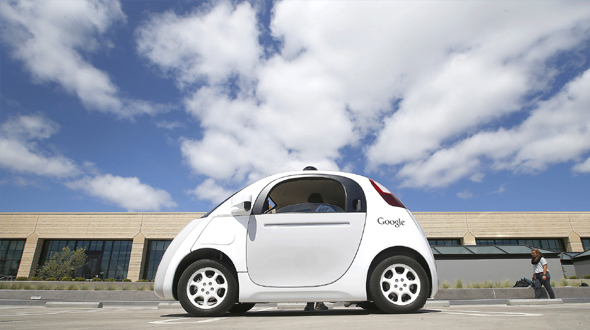 There was a time when we use to play with the remote controlled car, who had thought about the technology which will make a real car a driverless, but it’s a reality now with the technology developed non-other than search engine giant Google. 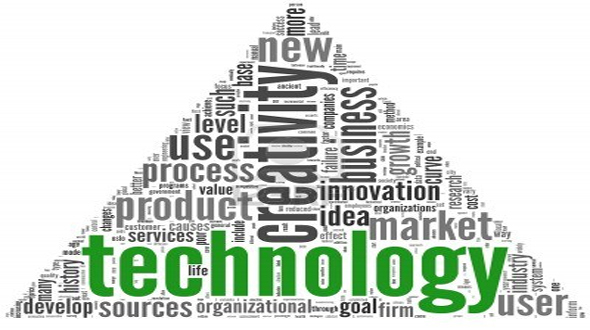 These are the only few technologies which will change the way we live today. Hope you have enjoyed the post; please share your views and suggestion in the comment section below.